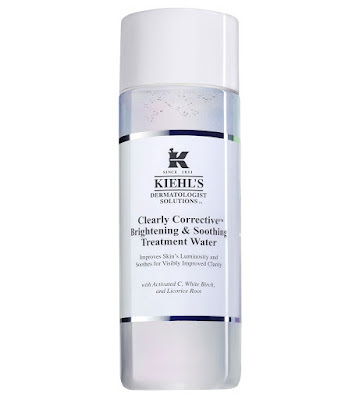 Kiehl’s has added to its Clearly Corrective Collection with two new products designed to diminish dark spots, even out the skin tone, and brighten the complexion: Clearly Corrective Brightening Exfoliating Cleanser and the Clearly Corrective Soothing Treatment Water! The new product duo is announced as a perfect solution for simplified, gentle brightening with added benefits! A brightening face wash that helps remove dirt and debris while gently exfoliating skin. 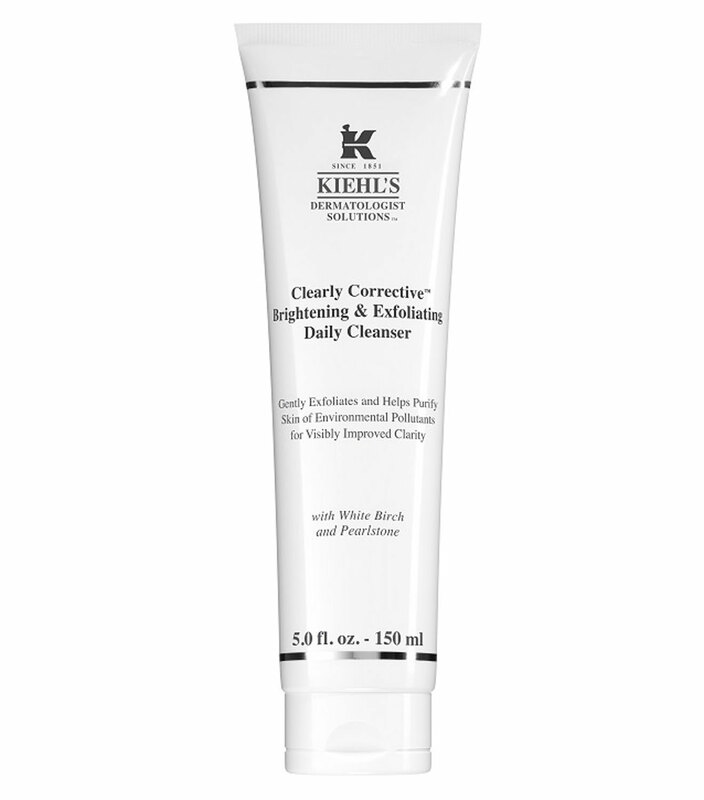 Used daily, this gentle cleaner improves overall clarity of the skin, while gradually revealing a more radiant appearance. The smoothing, refining formula is infused with White Birch Extract and Peony Extract to help even skin tone and protect the skin from environmental damage. A natural exfoliant Pearlstone, derived from volcanic ash, is also added to help refine and brighten skin. 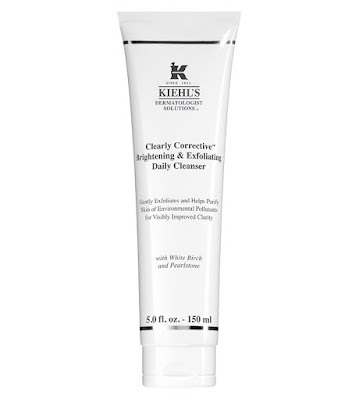 The cleanser is suitable for all skin types and safe for use twice a day. It comes in a 5.0 fl. oz. tube. A lightweight and refreshing treatment water that soothes, hydrates, and boosts clarity of the skin. 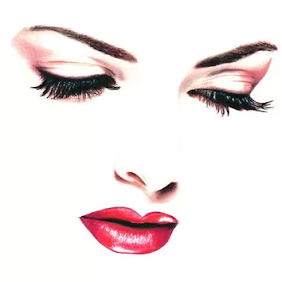 It visibly brightens skin as it diminishes dullness. 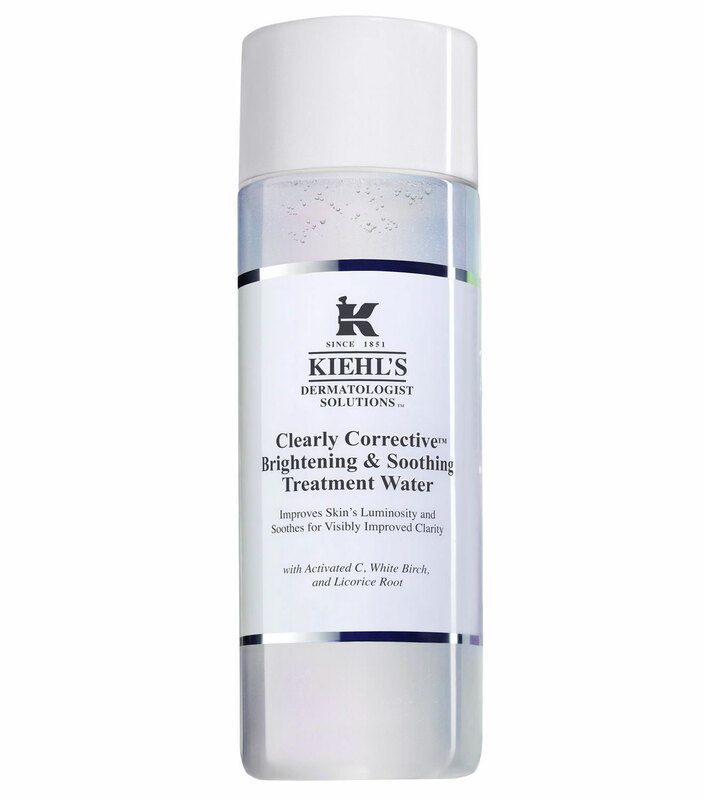 Formulated with Licorice Root, known for its soothing and calming properties, brightening Activated Vitamin C, and White Birch Extract and Illuminating Minerals that help to brighten skin with a subtle glow. This dermatologist-tested formula is great for all skin types and gentle enough to use twice a day. Prior to each application, you’ll need to gently shake the bottle until the Illuminating Minerals create an iridescent swirl. 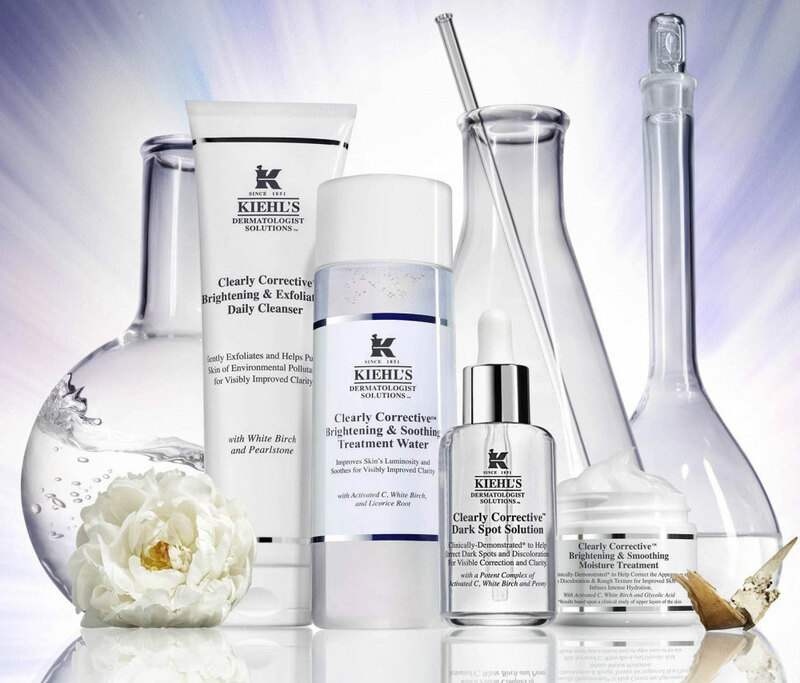 Kiehl’s new Treatment Water is presented in a 6.7 fl. oz. bottle. 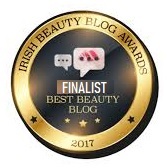 The Clearly Corrective Range also includes Dark Spot Solution, Brightening & Smoothing Moisture Treatment, and Dark Circle Perfector SPF 30. 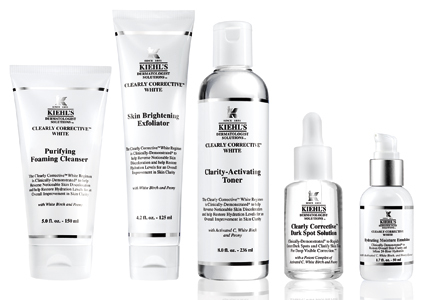 The full range is available for purchase at Kiehl’s, Sephora and LibertyLondon.